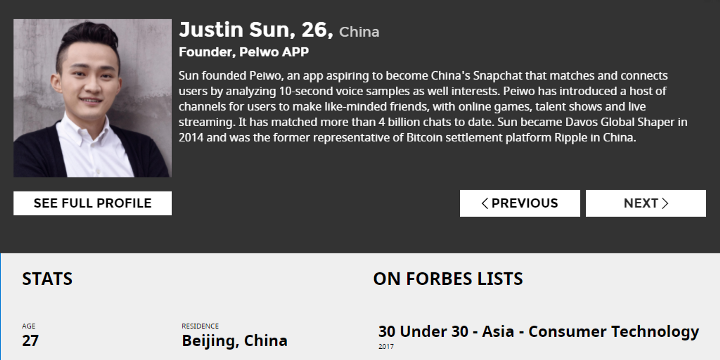 Most of the Tron supporters know that Justin Sun is on the Forbes 30 Under 30 list. However, most do not know what the list is about and why is Justin on the list. 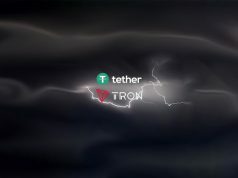 TronLive have compiled the following information so more people will understand what this recognition means and how Justin made it to the list. Furthermore, we also translated the video highlights when Justin Sun was on Forbes China in 2015 and his views on decentralization. Forbes 30 Under 30 is a list issued annually by Forbes magazine. The list recognize 30 outstanding business and industry figures, young innovators and disruptors under the age of 30 who are re-inventing their industries and driving change across their fields. The finalists were selected from thousands of online nominations, researched by Forbes team of reporters and vetted by a panel of expert A-list judges, to ensure that they’re worthy of a spot on this prestigious list. Justin Sun was 25 when he was on Forbes 30 Under 30 China, he was the founder, chairman and CEO of Ripple Labs Inc back then. 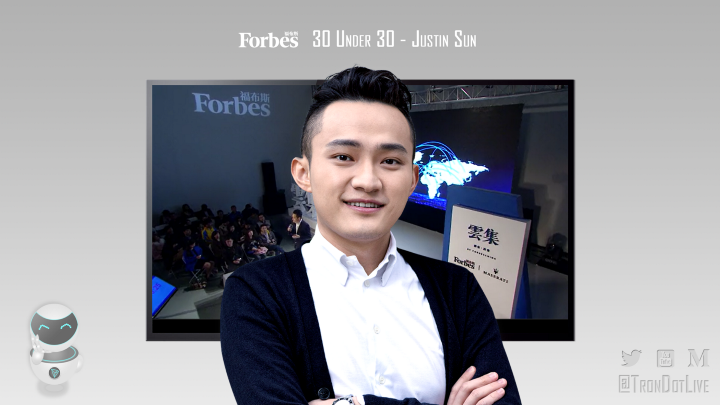 In 2017, Justin Sun also made it on Forbes 30 Under 30 China and Forbes 30 Under 30 Asia in the Consumer Technology category. Below is Justin’s profile on Forbes. Sun founded Peiwo, an app aspiring to become China’s Snapchat that matches and connects users by analyzing 10-second voice samples as well interests. Peiwo has introduced a host of channels for users to make like-minded friends, with online games, talent shows and live streaming. It has matched more than 4 billion chats to date. Sun became Davos Global Shaper in 2014 and was the former representative of Bitcoin settlement platform Ripple in China. 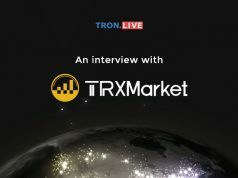 TronLive have transcribed and translated Justin’s video highlights on Forbes back in 2015. You may check out our newly created YouTube channel for the video. Below is the translated text version of the video highlights. In the future, everyone should be able to participate in the finance field, financial profession will become a very low threshold profession. For historical trend like this, what this means for us is, it is a big opportunity for everyone. Because not only will it enable more people to join the financial industry and become entrepreneurs in the financial field; moreover, it will allow more people to enjoy the benefit of inclusive finance. At the time when this company (raybo) was founded, the idea was based on several of my judgements. The first judgement, financial will be decentralized. What I noticed back then is how disruptive bitcoin can be. In two ways, it achieved the ideas of decentralization. The first idea, it is decentralized in the field of liquidation. In the past, the monetary transfer between commercial banks, or the monetary transfer between individuals are was all completed via centralized nodes. Therefore, there is always someone who has higher authority than us to modify our account balance, and rights to manage our account. Secondly, it was when bitcoin first introduced a currency that was not under the admission of statutory countries and regulatory agencies, and it works really well. This is really astounding. Plus, it can also achieve self-determination settlement. This way, it formed a very strong ecosystem. In my personal opinion, the core of doing finance is its value. Each value is like a water droplet. If you don’t join them together, it won’t be able to flow, there is no way to use it, and the value will evaporate quickly. However, if you have a sophisticated mechanism that can reflect its true value, by flowing it into the hands of those in need, then it will burst out huge, tremendous value.